Stir of Echoes – After being hypnotized by his sister in law, a man begins seeing haunting visions of a girl’s ghost and a mystery begins to unfold around her. An excellent suggestion by SweetCynthy (Solaris Beads), a movie we’d each seen before but where looking forward to watching again with our highly trained 2D1F eyes. It’s a spooky film with a tinge of bad acting, but a very well produced story line as well as a decent soundtrack. 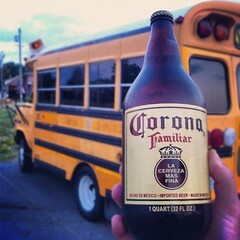 This episode is brought to you by Solaris Beads and we’re drinking Corona Familiar by the quart. If you’d like to be responsible for the beer or movie we review, get in touch.